The traditional fossil fuel burning engine is slowly and steadily losing ground against the cleaner hybrid or electric engines. To keep with the trend, many car makers scurry about engineering new alternative fuel-powered vehicles. 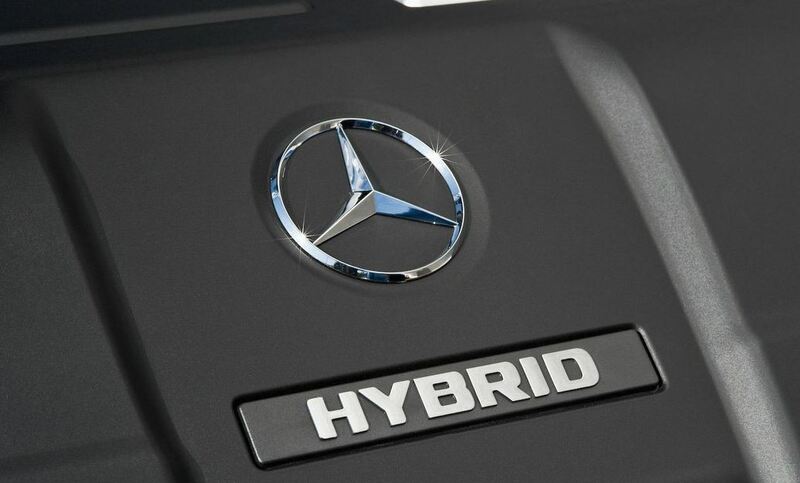 Mercedes-Benz is one such company, and recent news indicate plans for a large expansion of its hybrid models. Thanks to a new modular and scalable hybrid system, Mercedes will be able to launch several new vehicles without having to invest a huge amount of money. Not much is known about the system, but the car maker did let slip it will be compatible with the current in line four cylinders, both gasoline and diesel, and also with the V6 gasoline units. 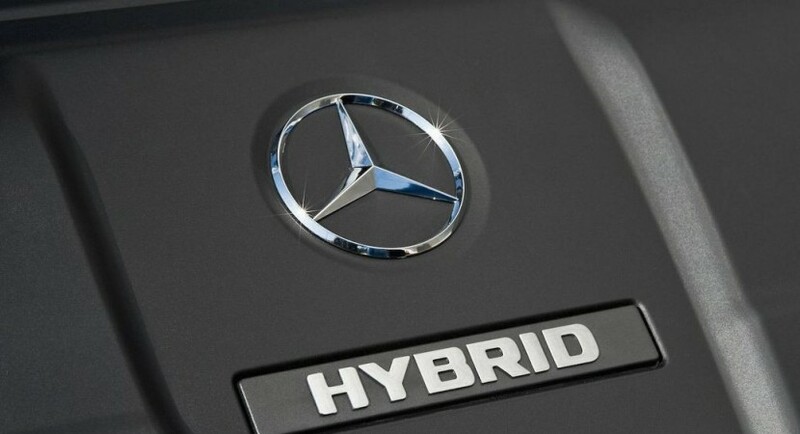 A first new hybrid model using this system was also announced in the form of the 2014 S 500 Plug-in Hybrid. Mercedes-Benz promises that the new model will “set new standards in the luxury class” thanks to its very low fuel consumption. The electric motor and the six cylinder will be able to get a fuel efficiency of just 4 liters/100 km.